great post! Thanx a lot! Never heard of Sonny Boy Terry or brilliant Little Ray Ybarra before. Do you have more of them? 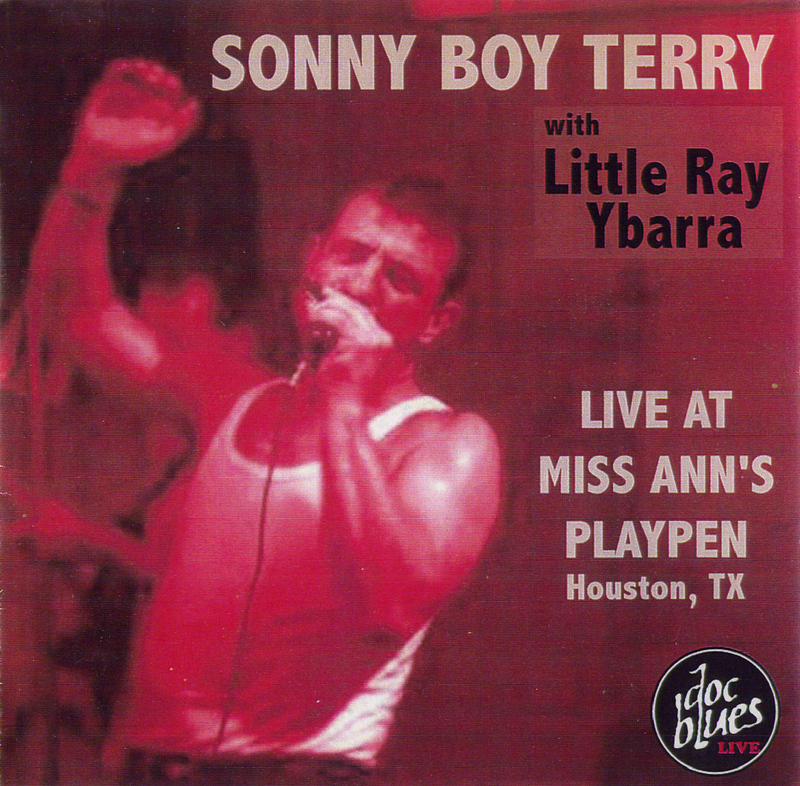 Hi Assioz, i have the Sonny Boy Terry - Breakfast Dance (2003) that I'm going to post, unfortunately there's only one song with Little Ray Ybarra. I will try to find more cds with Little Ray Ybarra and as soon as I have put it on the Blog. A hug!